Are the Best Black Friday VPN Deals available yet? Do you want to compare? If Yes, then read our Top 8 Best VPN Deals list for 2018 by BestVPN.co. SurfShark Black Friday – Is it Really Giving an 83% Discount? Offering the most rock bottom prices among the industry, SurShark is already the talk of the town. To know more, read our SurfShark Black Friday guide. Browsec VPN Review 2019 – Is It a Trustworthy VPN Browser Add-on? Are you looking for a suitable Free VPN for Windows to receive online security? 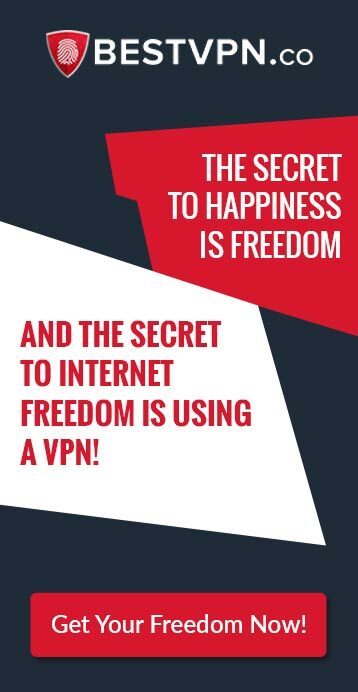 Read this in-depth guide from BestVPN.co to learn about some of the less “riskier” FREE solutions! Are you trying to figure out whether or not to use NordVPN UK? Read this comprehensive guide from BestVPN.co for an unbiased look on the provider!